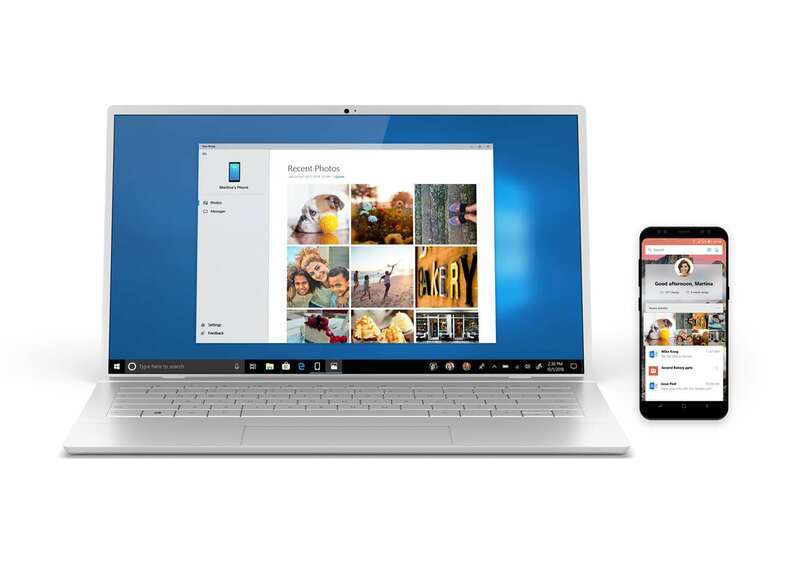 Two weeks ago, Windows Insiders got the chance to test out a new app called Your Phone. 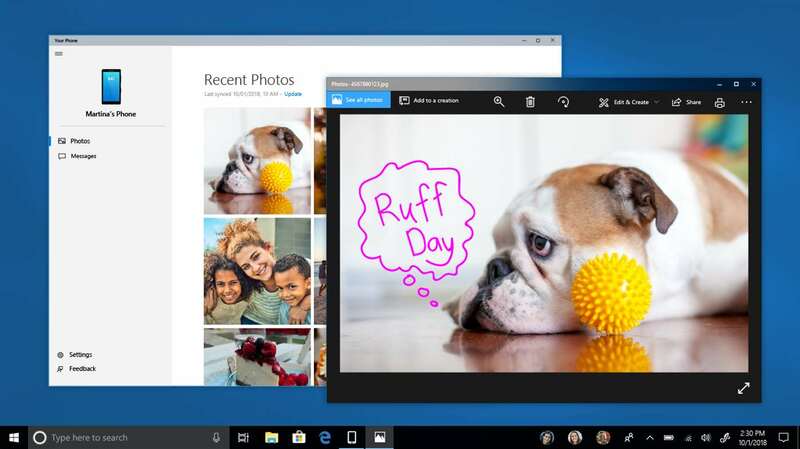 This app, for iOS and Android, lets users sync content directly from their phones to a Windows 10 PC. If you’ve wanted to try out the app, but you’re not an Insider, we’ve some great news for you. Starting today, Your Phone is available to all, although it currently only works with Android devices. You do need to be running the April 2018 Update to use the app, but as most people will be by now that shouldn’t be an issue. Snap a pic on your phone, see it on your computer. With Your Phone app, get instant access to your Android phone’s photos, right on your computer. Finally, you can stop emailing yourself photos. Need to add a photo to your presentation? Want to spruce up that selfie? Just drag and drop. You must link your Android phone to your computer in Windows Settings or through Your Phone app. You will receive an app from Microsoft which you must download to your mobile phone and follow the setup prompts. Requires Android 7.0+. Tell us what features you’d like to see next by selecting Feedback in Your Phone app. You can download it from the Microsoft store here. Update: It looks as if the app might have been made available to non-Insiders inadvertently. If you're not an Insider you won't be able use it -- for now at least.